Microsoft's sunsetting of its exclusive proprietary Windows-centric .NET Framework continues as the company has open sourced some of its most popular desktop components: Windows Presentation Foundation (WPF), Windows Forms and Windows UI XAML Library (WinUI). 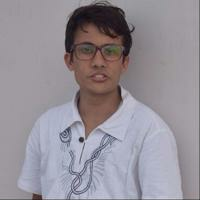 One of the major updates of ASP.NET Core 3 is to include support for building windows desktop application using Windows Forms, Windows Presentation Foundation (called WPF) and Windows UI XAML Library (WinUI). It enables us to add client-side development using Razor Components. In .Net Core 3, Entity Framework will support Azure COSMOS DB. ASP.NET Core 3 will include support for C# 8 and .NET standard 2.1. 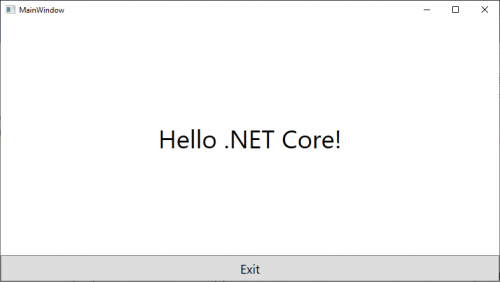 You can Download and get started with .NET Core 3 Preview 1 right now on Windows, Mac and Linux. The earlier version of .NET Core (.Net Core 1.0 and .Net Core 2.0) was focused on web application, Web APIs, IoT and console applications. Now, .Net Core 3 has increased its support for building Windows desktop application by using Windows Forms Framework, WPF with modern controls and smooth designing with Windows UI XAML Library (WinUI) through XAML. With the inclusion of Entity Framework 6 on .Net core 3, Developer will be able to take an advantage of the new features.Such as Side by side deployment, self-contained applications (shipping .NET Core inside the application), the latest improvements in CoreFX, and many more. .Net framework is becoming more modern, open sourced, cross-platform alternative with various additional features and services leaving behind the traditional Windows only .Net Framework. Now, the developers will be able to create WinForms and WPF desktop applications with .NET Core 3. After all these new announcements and features provided by the Microsoft till present day and the days to come, It will definitely create a great programming environment for the developers with plenty of attractive features in the upcoming versions.